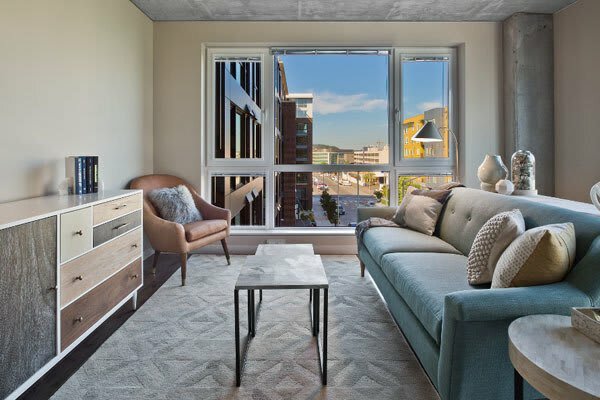  Named the 2016 Community of the Year, this multifamily project is located in the heart of the city in downtown Seattle near the Seattle Center. 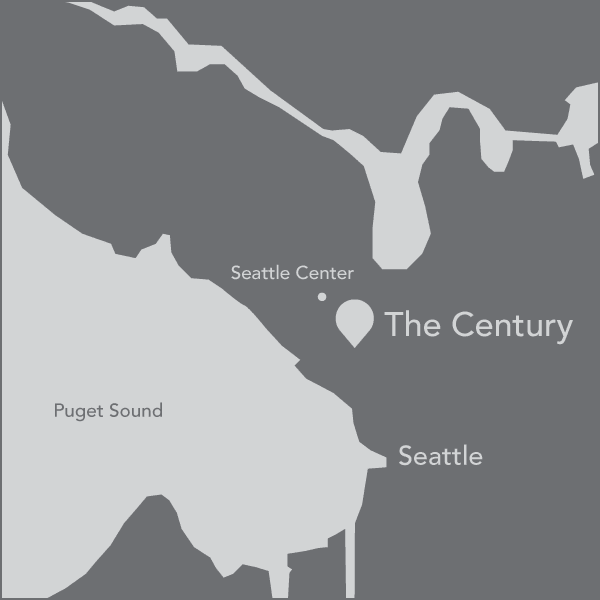 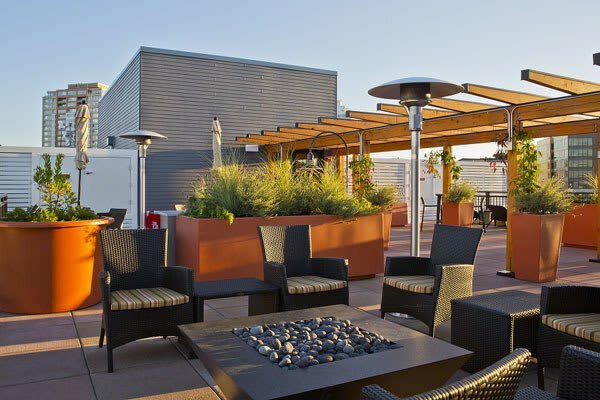 The Century features numerous amenities including a large rooftop deck with a close up view of the Space Needle. 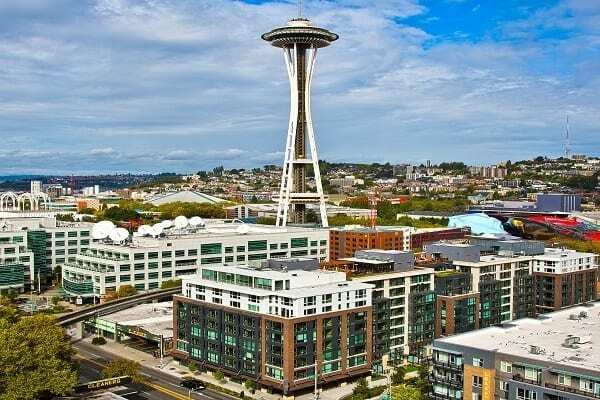 It is close to retail and dining, within walking distance of South Lake Union and the waterfront.